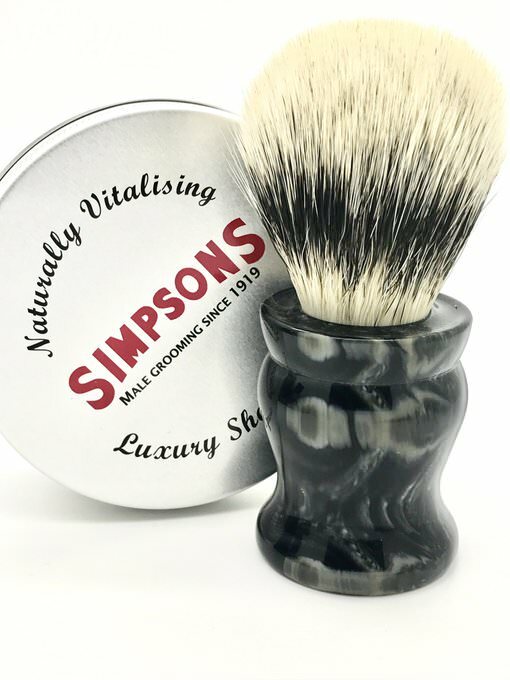 Do you have any experience with the Simpson Duke 3 synthetic? I have the Chubby 2 synthetic and like it. The Duke has a 53mm knot set to a 51mm loft. This will give it a good backbone. More than anything, because of my ultra sensitive skin, the brush tips must be silky soft. Does anyone have this brush and can give me his thoughts on it overall? Thanks. Haven't tried it Obie just wanted to point out I saw M7 and Tulip 3 Synthetic prototypes on the Simpsons twitter feed last week. 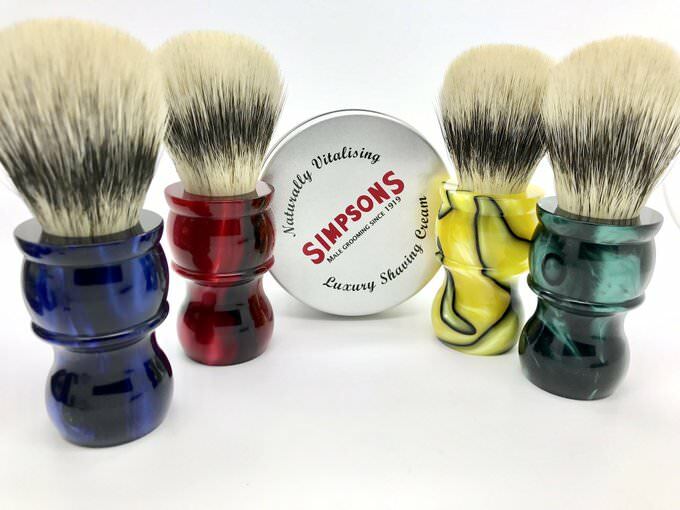 If they follow the badger line then you could likely expect those to be set at a higher ratio than the Chubby, Duke or Classics currently available making them softer knots. Pure speculation on my part I have no idea and have not emailed Mark about them. They do look very nice... I'm pretty dedicated to my badgers but will likely cave for a Tulip. Also saw a Colonel but the message sounded like it was exclusive to an unnamed Italian shop. Thank you for this interesting stuff. These brushes, indeed, look attractive. After many years of super and silvertip badgers, now I fancy synthetic brushes. These Simpsons are certainly tempting. Obie, I don’t mean to hijack the thread, but have you tried Elite Razor’s Mother Lode? It’s like lathering with angel’s hair. (11-26-2018, 07:15 PM)chazt Wrote: Obie, I don’t mean to hijack the thread, but have you tried Elite Razor’s Mother Lode? It’s like lathering with angel’s hair. Thank you, Charlie. I have seen those brushes and they look good. Thus far, I have tried quite a few brands and types of synthetics, including Wolf Whiskers, Doug Korn, as well as a wide range of brushes from the big name companies. Tuxedo, Cashmere, Gray Wolf and others have come and gone from the shave den. Currently, however, the Simpsons tickle my fancy. I have also pif'ed quite a few synthetics too. My $0.02, ymmv. I own a Doug Korn synthetic which is quite nice. I also own the Muhle HJM which gets a lot of use too.